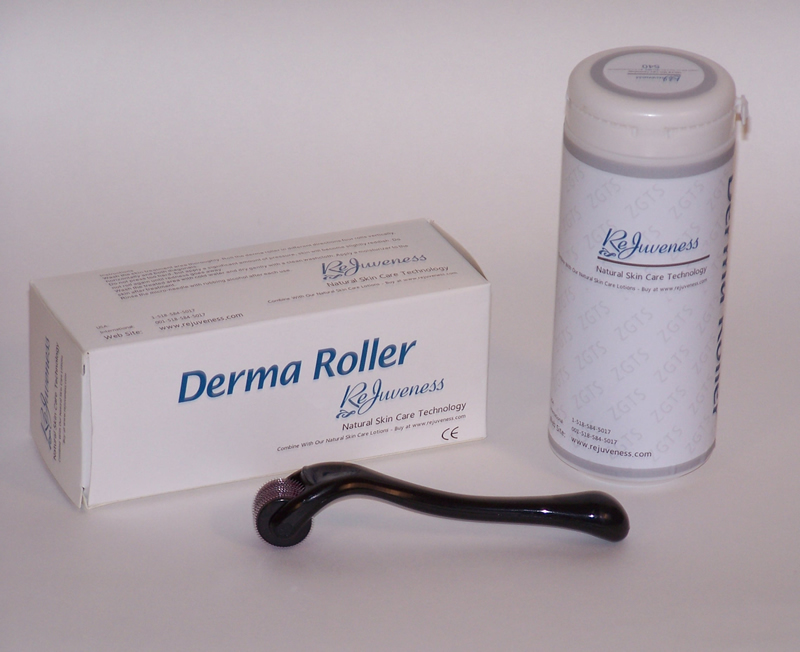 Our premium stratum corneum rebuilding skin needling product (derma roller) is recommended for wrinkle reduction. 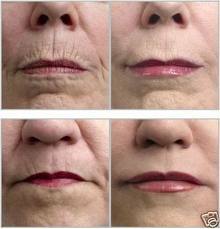 Over time, our skin naturally ages leaving us with fine lines and wrinkles. There are ways of slowing the signs of aging through lifestyle choices, the natural ability of the skin to renew and retain it's elasticity is something everybody eventually loses. Skin needling aims to boost the way in which young healthy skin naturally keeps itself looking fresh. Skin micro-needling (derma rolling) is an increasingly common cosmetic procedure for treating wrinkles. Our roller is a class 1 medical device which is simple and easy to use at home. Both fine lines and wrinkles begin to appear on most people from their twenties onwards. Some people are affected considerably more than others. This is largely an a result of genes although things like smoking, poor diet and sun exposure can significantly affect how quickly the speed at which the skin ages. Drinking plenty of water to keep the skin hydrated is another way to keep the skin at its healthiest.